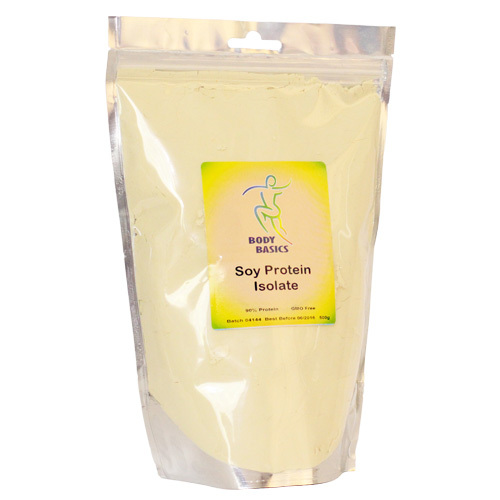 Soy protein isolate is a complete vegetable protein. It contains all essential amino acids for growth and it is equal in quality to the protein in meat, milk and eggs. 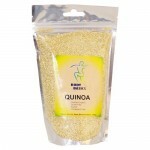 It is made from defatted soy meal by removing most of the fats and carbohydrates, yielding a product with 90% protein. It has a very low fat content and because most of the carbohydrates are removed, the intake of soy protein does not cause flatulence. – assists in the prevention of osteoporosis, some cancers and menopausal symptoms.